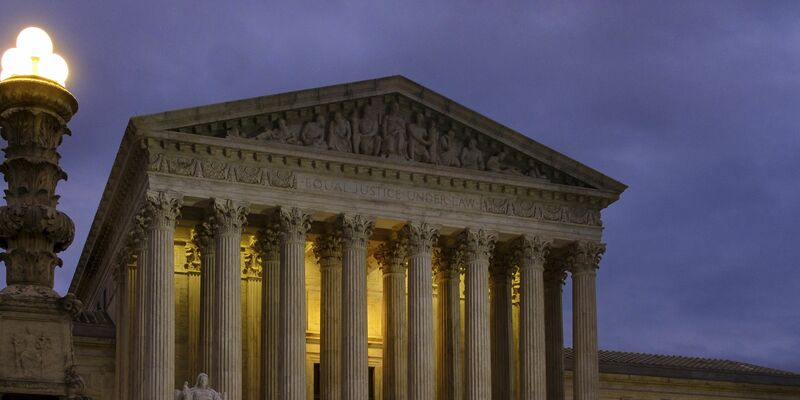 WASHINGTON (AP) — The Supreme Court seems likely to preserve a constitutional rule that allows state and federal governments to prosecute someone for the same crime. The high court is considering whether to overturn a court-created exception to the Constitution's double-jeopardy bar that allows state and federal prosecutions for the same crime. The court's ruling could be relevant if President Donald Trump were to pardon someone implicated in special counsel Robert Mueller's probe and a state wanted to pursue its own charges against that person. Civil rights scholars at Howard University adopt a sort of middle ground that urges the court to at least preserve the federal government's ability to lead civil rights prosecutions against people who have been acquitted of state charges. Civil rights charges to fight crimes of racial violence have been a key tool for federal prosecutors, especially when Southern juries were unwilling to convict defendants. The most recent example the scholars cited is the successful federal prosecution of Los Angeles police officers who had been acquitted of state charges in the beating of Rodney King. Reinforcing the seemingly odd alliances in play on this issue, the unlikely high court duo of Justices Ruth Bader Ginsburg and Clarence Thomas first suggested in 2016 that the topic "bears fresh examination in an appropriate case." At least four justices — the minimum required to hear arguments — felt Gamble's situation is that appropriate case. There is no dispute that Gamble's arrest in 2015 for possessing a 9 mm handgun led to state and federal charges. He pleaded guilty in state court and tried to have the federal charge dismissed. When that failed, he pleaded guilty in federal court as well, with the idea of mounting the constitutional challenge that is now before the Supreme Court. Chaiten said the language is clearly on Gamble's side. "The text of the Double Jeopardy Clause contemplates no exceptions to its blanket guarantee of protection from double prosecution and punishment for the same offense," Chaiten wrote. 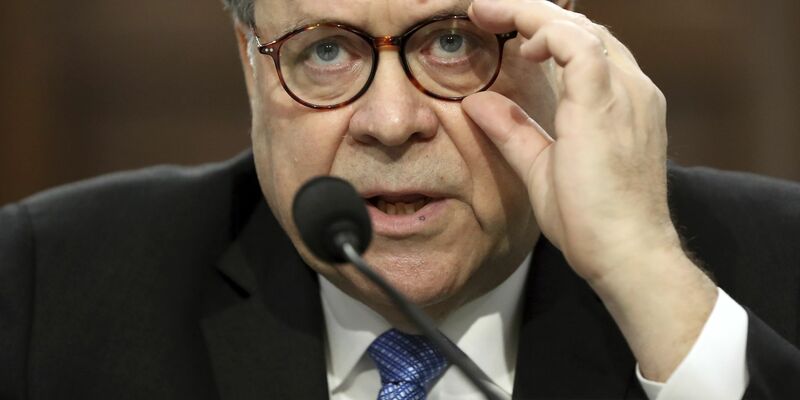 The administration countered that the American legal system has long viewed violations of state and federal law as separate offenses, even if they result from the same conduct. 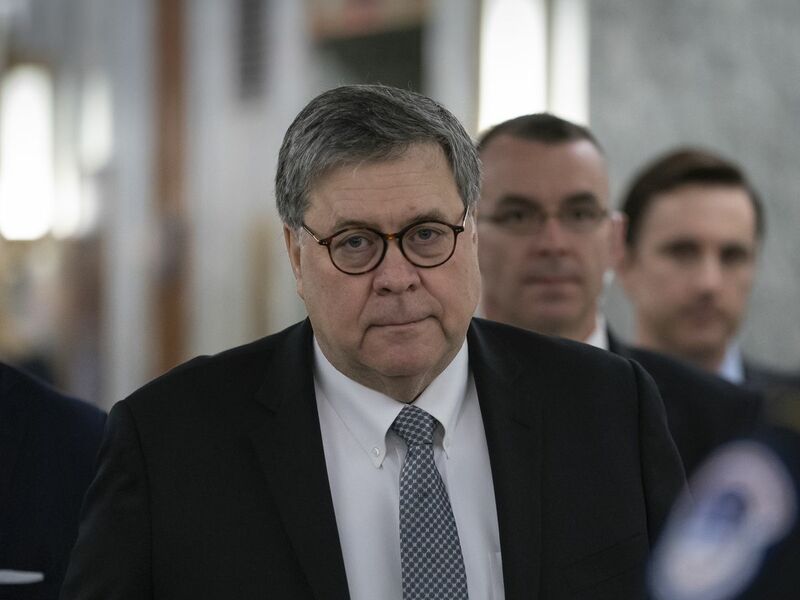 The court should not "invite the serious practical consequences of categorically precluding politically accountable officials from ever determining that a separate prosecution is warranted — which would hamstring state, tribal and federal law enforcement," Deputy Solicitor General Jeffrey Wall wrote.